Signed l.r. corner, pen and black ink "Brett Whiteley". Not dated. 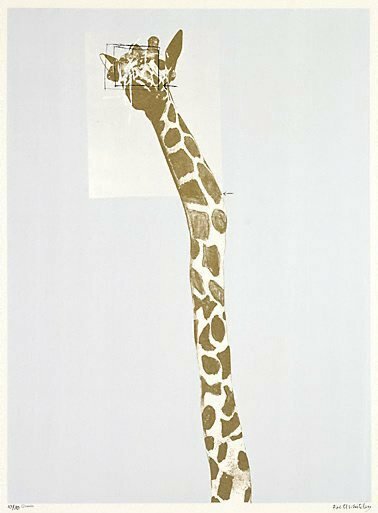 Hendrik Kolenberg, Brett Whiteley graphics 1961 - 1992 , 'Whiteley's prints', pg.2-4, Sydney, 2000, 8.